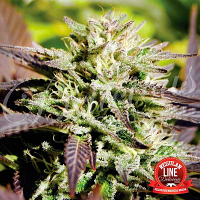 Texada Timewarp Regular by BC Bud Depot Seeds is a must have cannabis strain for beginner and experienced cannabis growers looking to achieve outstanding results. 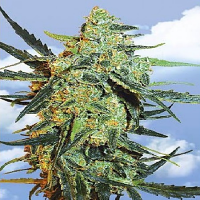 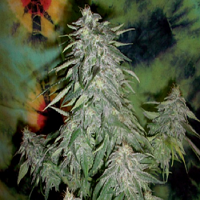 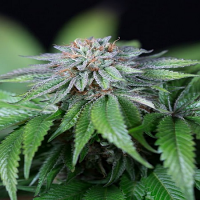 Easy to grow due to their many desirable growing traits, these cannabis seeds grow extremely fast, producing piny fruity tasting buds that are instantly recognisable. 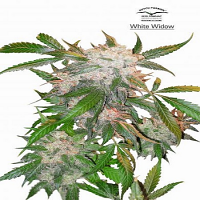 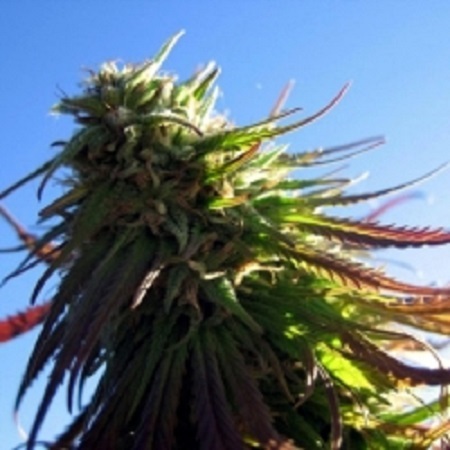 Flowering within 9 weeks, these weed seeds produce yields of up to 600g/m2 and contain a high THC content.